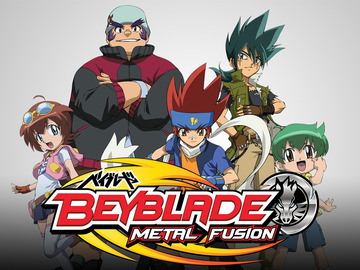 Beyblade Metal Fusion is a new TV animated series which was released in 2010 (US). 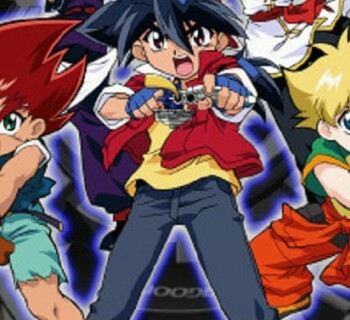 The series takes on a new protagonist and a cast of characters. 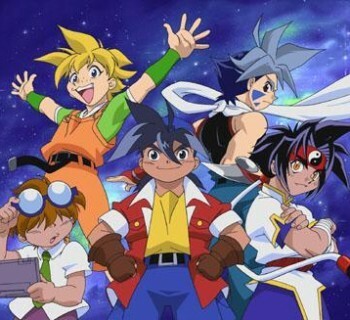 The new series follows the adventures of Ginga Hagane, a boy from the Beyblading residence Koma Village, as he travels the country searching for strong bladers to create a group that will defend the world from the evils of a dangerous group called the Dark Nebula. The Dark Nebula’s sole mission is to take over the world and unleash their atrocities upon it; but before they can do so, they must destroy Gingka as he is the only person that’s strong enough to stand in their way. The plot thickens as friends become enemies and enemies become allies. 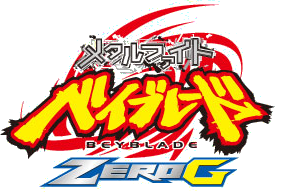 Everything starts and ends with Gingka as he struggles to find the strength to defend his world and the honor of Beyblade.